Welcome to Turner Meakin. 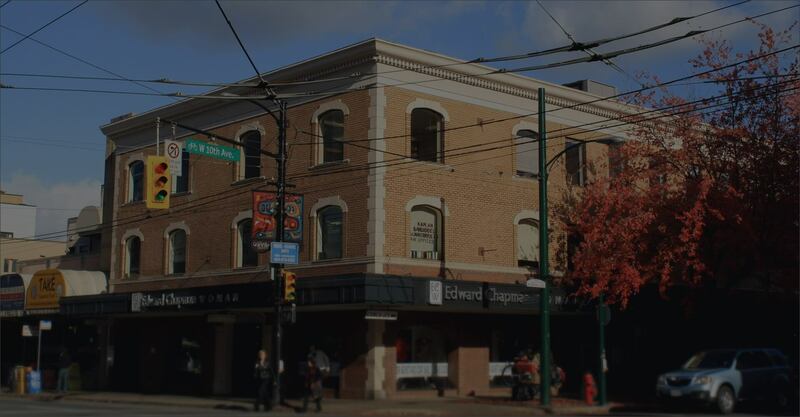 We are a commercial real estate management company located in Vancouver, BC, serving Metro Vancouver, the Fraser Valley, and Sea to Sky Corridor. We provide specialized services in asset management and property management to a broad selection of clients, working closely with them to accomplish their real estate objectives.